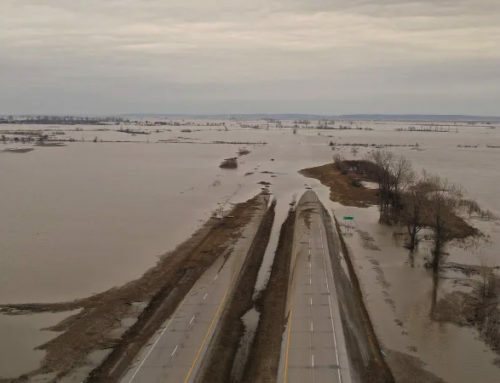 Wednesday, March 17, 2010 at 1:15 p.m.
“We are looking at potentially historic flooding in some parts of the country,” said National Weather Service Director Jack Hayes. 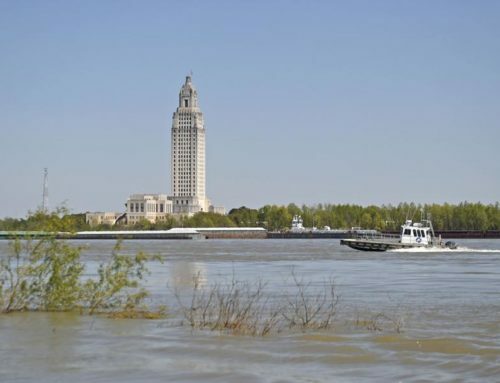 Local officials say they are closely monitoring the effects the flooding could have on the Atchafalaya River, whose southern basin drains into swamps and marshes in northwestern Terrebonne Parish. Gibson residents could see high water by week’s end. David Hash, hazardous materials director for the Terrebonne Parish Office of Emergency Preparedness, said sand and bags have already been placed in Gibson and surrounding communities for residents to use in case floodwater backs up toward their homes. The rear of homes in areas near swamps are most likely to feel the effects of any flooding, Hash said. 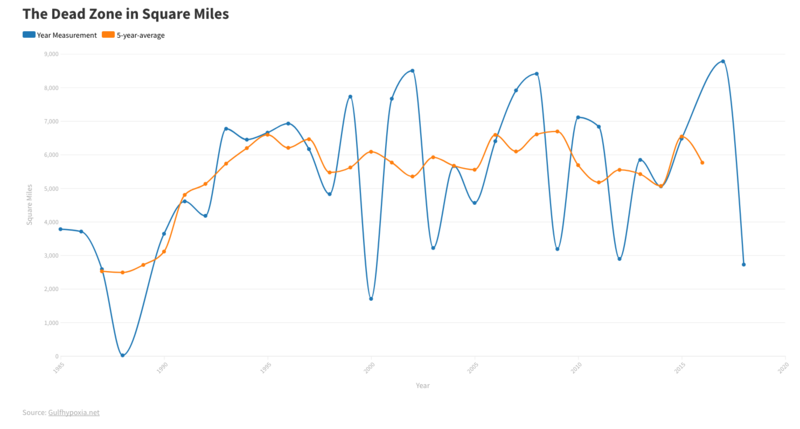 Cataclysmic or life-threatening floods are not expected locally, he said, but officials continue to monitor the Atchafalaya’s rise. Currently the focus is on the Red River in North Dakota, where officials are in the midst of emergency preparations. 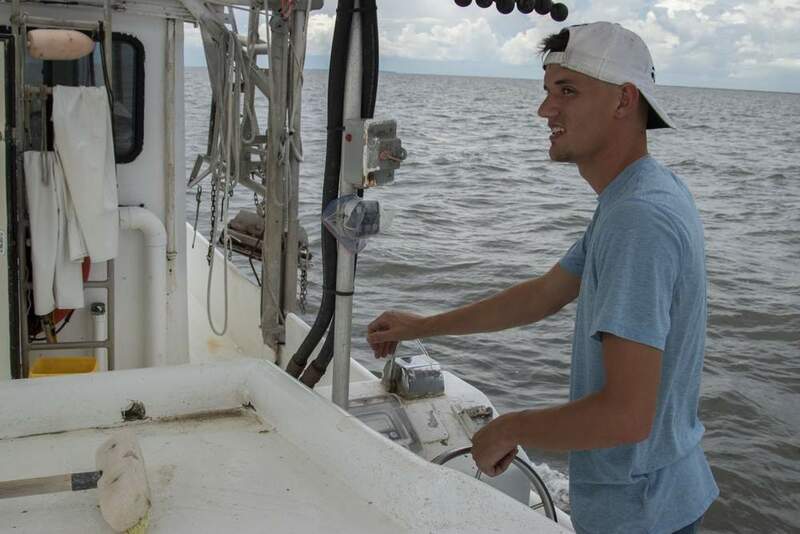 The flooding could increase the Gulf of Mexico’s dead zone, an area of low-to-no oxygen that occurs each summer off the Louisiana coast, Hayes said. 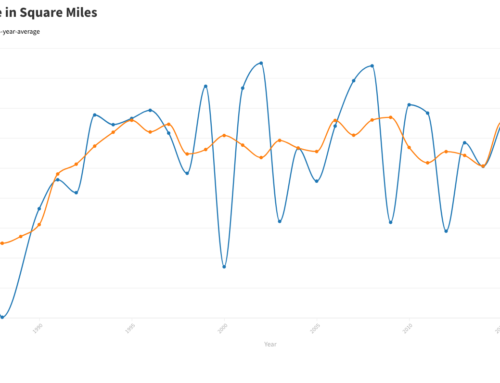 In 2009, the dead zone measured 3,000 square miles. 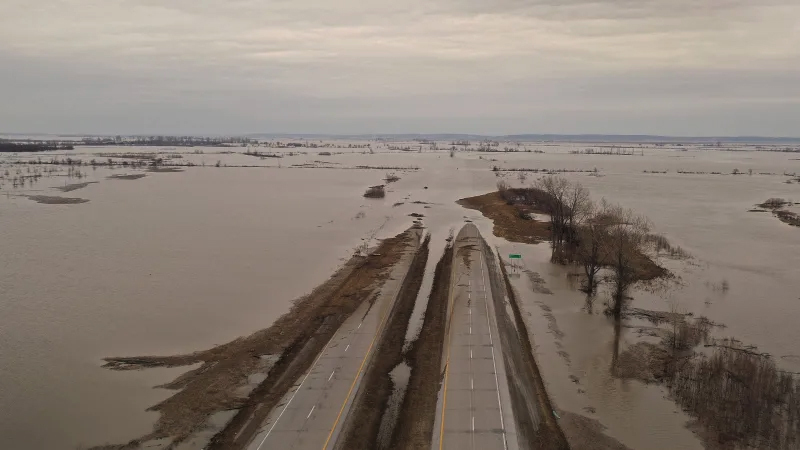 The dead zone is caused by pollution and farm fertilizer from northern farmlands that runs off into in the Mississippi River and heads downstream. The pollutants encourage algae blooms that die, sink and decompose on the Gulf bottom, depleting the oxygen and causing marine life in the area to flee or die. 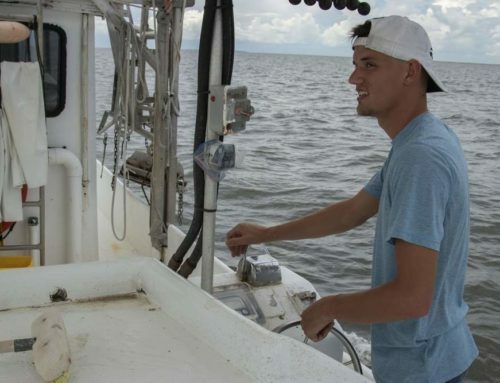 The phenomenon forces shrimpers to travel farther into the Gulf to find their catches, wasting time and fuel, further threatening commercial and recreational Gulf fisheries that generate about $2.8 billion annually. 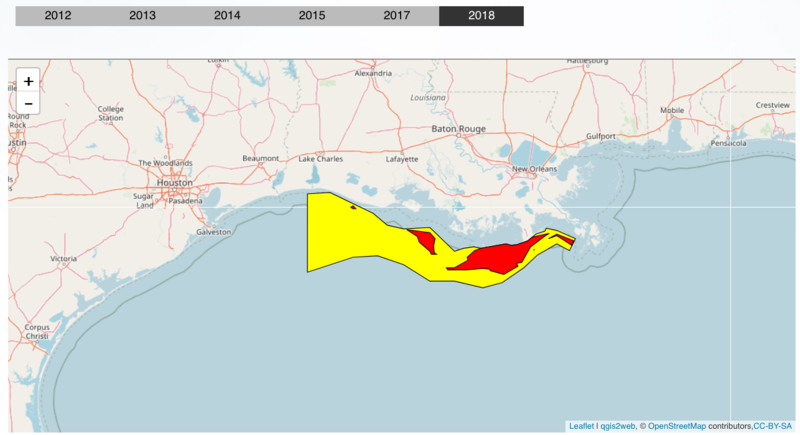 Dead-zone expert Nancy Rabalais, with the Cocodrie-based Louisiana Universities Marine Consortium, said it’s too soon to make predictions about the phenomenon’s 2010 development. 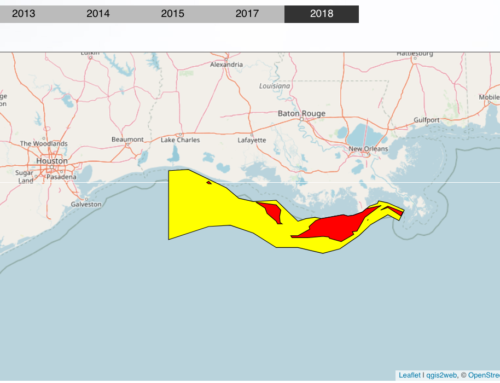 Last year’s dead zone should have been larger than it turned out to be based on the amount of water expected, she said, but the low-oxygen water went instead toward southeastern Louisiana, lessening the impact off Terrebonne and Lafourche’s coast.